The RPO3’s spokes are long and aggressive, reaching the edge of the rim. This feature gives the wheel the appearance of being one size larger. The aggressive 5-spoke power rib design reinforces rigidity needed for cornering and steering while eliminating extra weight from excess aluminum. The spokes curve toward the center of the wheel, adding a 3-D look to large engine race cars. Breakthrough technology has enabled ENKEI to achieve a chrome-looking finish using synthetic coating and cosmetic techniques. 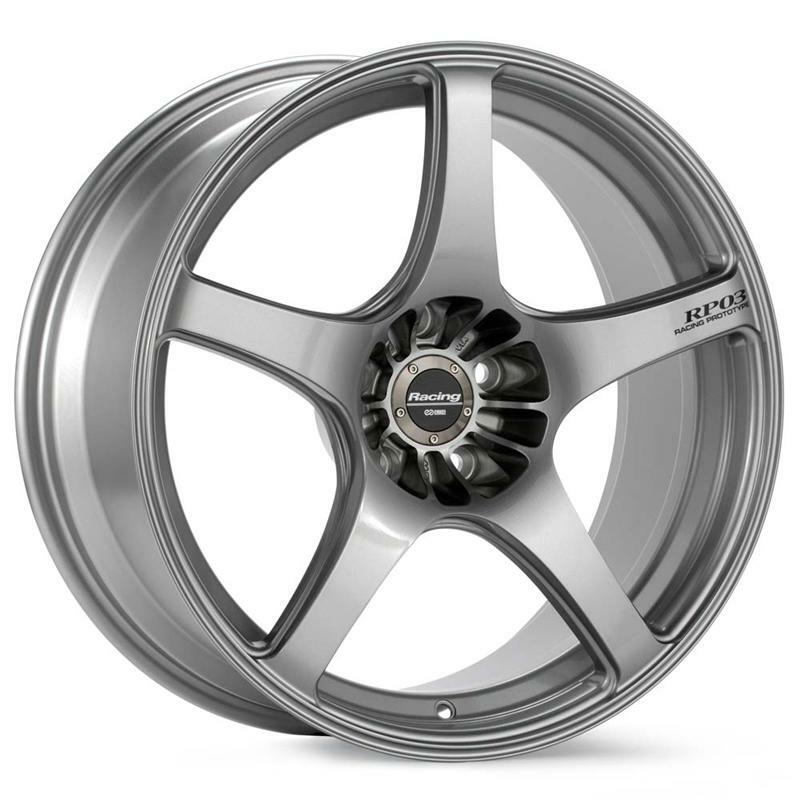 SBC delivers a brilliant metal finish without the high maintenance associated with chrome and is used by ENKEI to maintain lightweight characteristics and enhance the finish of the wheels. All wheel weights are estimated.